This pack features 8 icons (256×256) and it is 100% FREE for both commercial and personal projects. Royalty Free Content Packs: 1949 royalty free sprites + 5 backgrounds and counting! 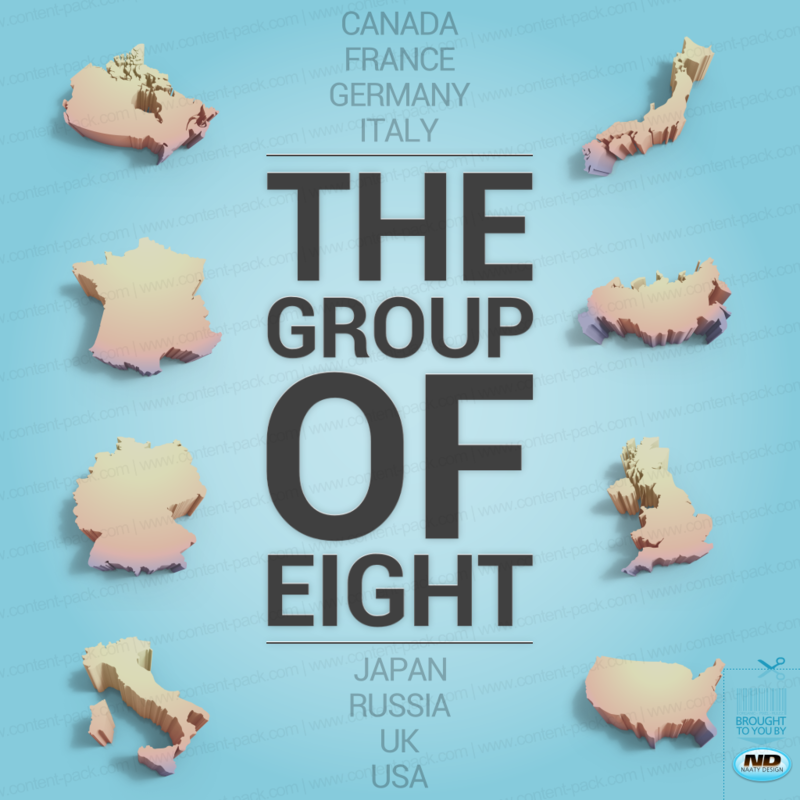 Partager la publication "The Group Of Eight Icons For Free"